Iris and her lion go everywhere together. 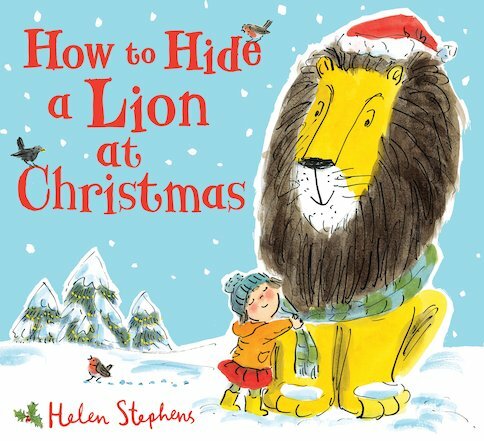 But when Christmas comes and the family are going away, Mum says the lion must stay behind. After all, you can’t take a lion on a train. Luckily the lion has other ideas. He sets off on a festive, snowy adventure to find Iris – and almost bumps into Father Christmas!